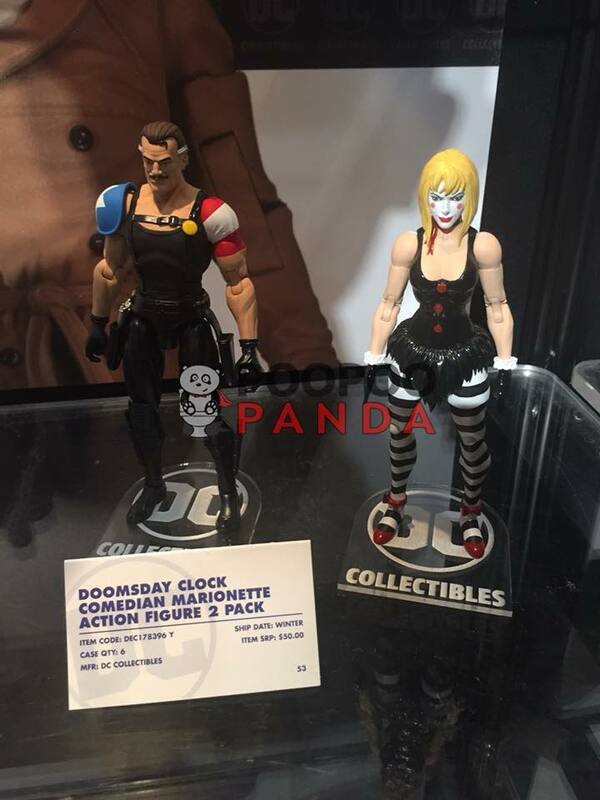 DC Collectibles brings to life the characters featured in the smash-hit comic book series, Doomsday Clock by Geoff Johns and Gary Frank. 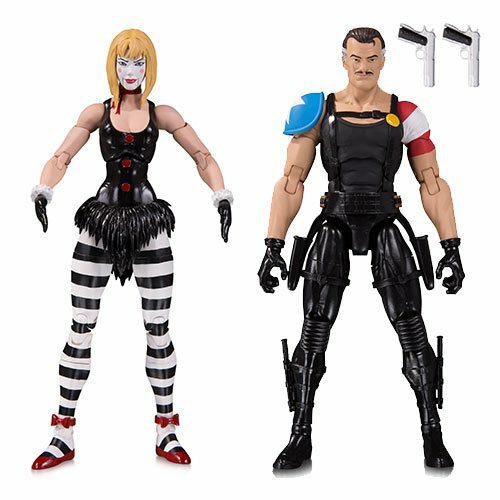 This 2-pack action-figure pairing of The Comedian and Marionette depicts the worlds of the DC Universe and Watchmen colliding head-on! Both figures are in a 7-inch scale, stand 7-inch tall, and feature 21 points of articulation.